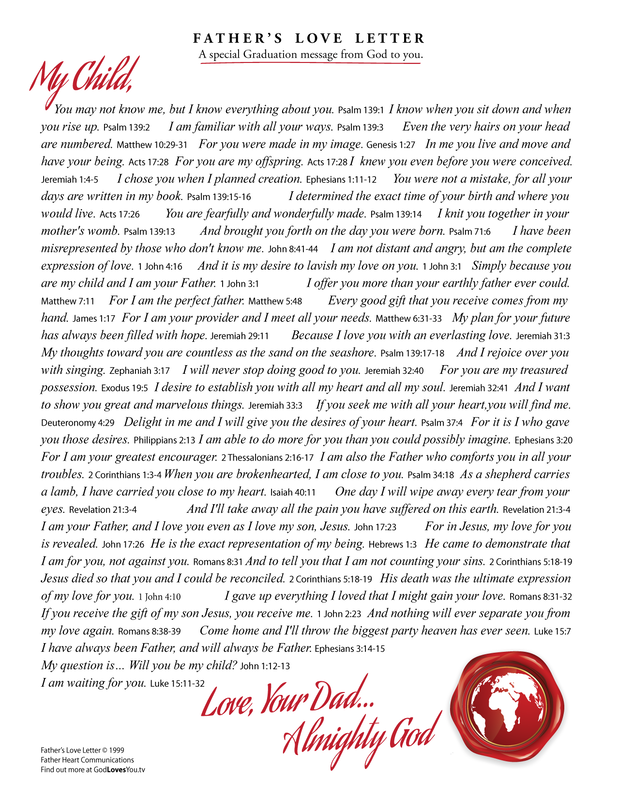 Over the years, the Father's Love Letter has been shared millions of times around the world. 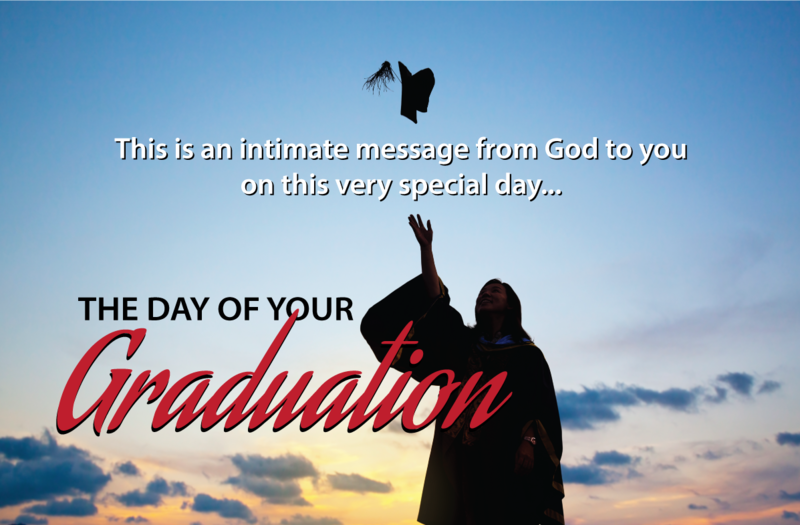 We invite you to download, print, email or post our newly created greeting cards and share them with as many people as you like. 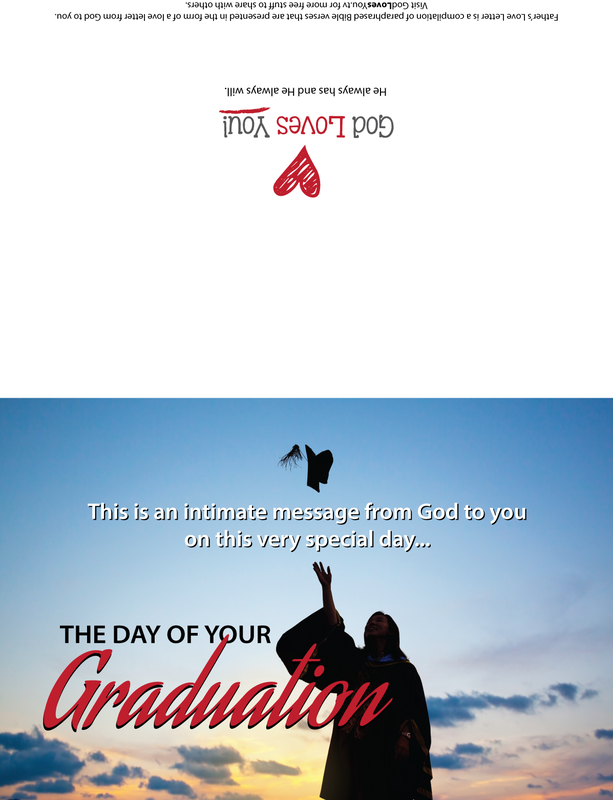 All our cards are optimized for printing in both letter and A4 formats. Left Click on the links below to launch media. Right Click and 'Save To Computer' to download. IMPORTANT: When printing PDFs, make sure you set the 'page scaling' option to 'none' in your printer settings.